The adoption experience should be welcoming and fun. 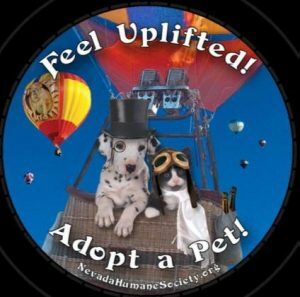 A culture of adoption means that when people think of acquiring a pet, they don’t think about going to a pet store or checking Craigslist, they think about going to the shelter. In a community that has a culture of adoption, the default place to get a pet is the community shelter. The way to achieve a culture of adoption is to use marketing to “brand” the animal shelter as a fun and trendy place to visit, and to brand shelter animals – both mixed-breed and purebred – as great pets. This branding cannot be achieved by a one-time messaging effort — it is something that must be achieved by constant repetition. It also must reflect reality – branding depends a lot on word-of-mouth and personal recommendations, so the shelter must actually be the fun and welcoming place that its marketing presents. Games are a fun way to engage people. In recent years we have come to understand how important it is for shelters to reach out and engage the community. Today we see new shelter buildings being located in parks and shopping malls – places where people congregate. We see shelters holding events like Yoga with Cats, or First Nights, that seek to attract people who would not ordinarily come to a shelter. And most of all we see creative ways to get people to adopt, not shop. 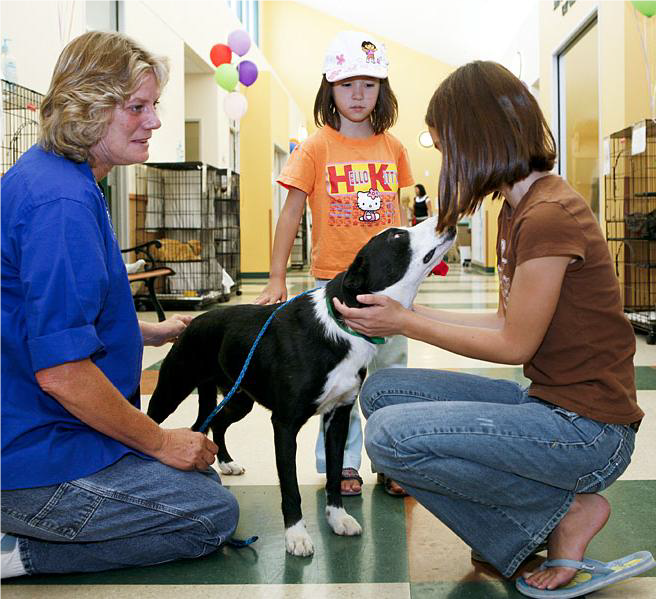 As a result, shelter adoption is becoming a popular and cool way to acquire a pet. The statistics we have for pet acquisition in the 1970s and 1980s are not very comprehensive, but it appears that in those days only about 10% of people acquired their pet from a shelter. At that time there were few if any all-breed rescues. Today, the estimated percentage of pets acquired either at a shelter or through a rescue is 35%. In cities with a culture of adoption, that percentage can go even higher. There is no reason why shelters and rescues could not supply 70% or more of pet acquisitions. When a community has a very high adoption rate, it runs out of shelter pets. This is one of the explanations for the phenomenon we are seeing more and more in the United States, where city and county shelters must import animals from other communities, and even from other states, to keep up with demand. An example of a community that has established a culture of adoption is Washoe County in Nevada, home of the city of Reno. In 2007, the Nevada Humane Society (NHS), which is located in Reno, kicked off a No Kill effort in partnership with the county’s animal control service. NHS hired Bonney Brown as executive director to lead the effort. The problem with getting to No Kill in Washoe County was that the shelter system had an unusually high intake, and Brown had to find a way to deal with that issue. Brown had a background in shelter lifesaving extending back to the early 1990s, and before that she had worked in retail. 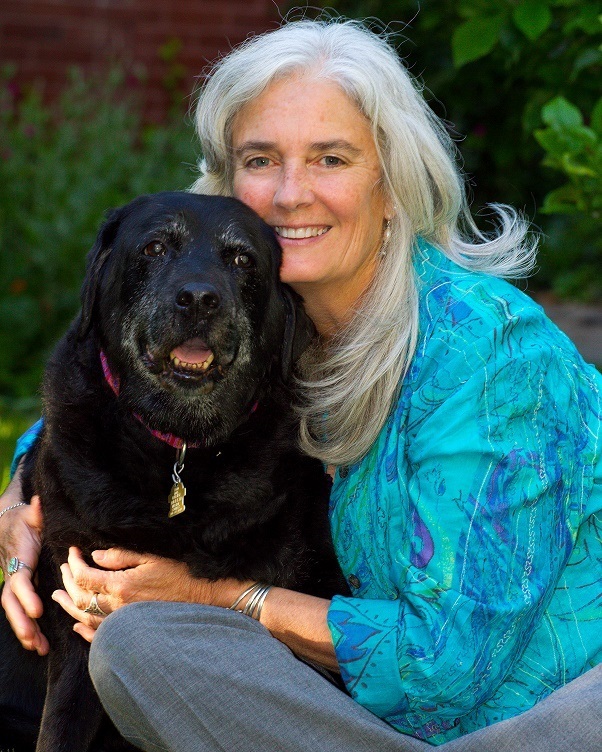 She credits Michael Mountain and Steven Hirano at Best Friends Animal Society for mentoring her in techniques for engaging the public in shelter lifesaving. When she started work at NHS, she immediately began a campaign to brand NHS as the place to get a pet. Her work at NHS was the first example I’m aware of where marketing was successfully applied in a high-intake community to raise shelter adoption rates to a level where the shelter literally ran out of animals, even after pulling all the savable animals (including medical cases) from the local animal-control facility. Brown eventually left NHS to start Humane Network, but NHS directors have continued to maintain the culture of adoption. NHS is now running the Carson City shelter in addition to its work in Washoe County, and also pulls at-risk animals from other shelters, including the one in Las Vegas. Humane Network can train people in how to create a culture of adoption, but for communities that cannot hire Humane Network, Brown and Diane Blankenburg, who is also a former executive with NHS, have created the free 10-step guide I referred to in the first paragraph of this blog post. The guide is posted on their website at this link. I’m not going to talk about all the the nuts and bolts of how to create a culture of adoption in this blog, because that topic is covered so well and in such depth in Humane Network’s free online brochure. I do want to go into some depth on how to measure adoption rates, though, and what a culture of adoption means in the big picture for No Kill nationally. To measure progress toward a culture of adoption, you will need to track two easily calculated numbers. The first number is shelter intake related to the number of people who live in the community. This is helpful because it is people in the community who provide homes for shelter animals, and the more people there are, the more potential homes are available. Average shelter intake in the United States is estimated to be around 22 dogs and cats per thousand people, although it varies widely from one location to another. To calculate “Intake per Thousand People” (IPTP) for an individual community, simply take the shelter’s intake number per year and divide that number by 1/1000th of the human population of the shelter’s service area. For example, a city of 600,000 people served by a shelter that has intake of 10,000 cats and dogs per year has an IPTP for cats and dogs of 10000/600 = 17. If there is more than one intake shelter in a community, total intake of all the shelters should be used to calculate IPTP. The second number we need is “Adoptions Per Thousand People” (APTP). This measures how many people in the community choose to acquire a pet by adopting from the shelter. It is calculated the same way as IPTP, except that the number of shelter adoptions per year is used instead of the intake number. In a city of 600,000 people, if city residents adopted 3500 cats and dogs per year (either directly from the shelter or from rescues that pulled the animals from the shelter), the APTP would be 3500/600 = 6. In traditional shelters, an APTP in single digits is common. So let’s think about this. If the community shelter has 17 dogs and cats coming in the door for every 1000 people in the community, but only 6 per 1000 going out the door as adoptions, the shelter has a big problem. It is not finding homes locally for all its pets. A culture of adoption can fix this problem. How high must we raise the APTP to find homes for all the shelter pets in a community? Not all animals who come into a shelter need adoptive homes. Some animals are reclaimed by their owners, and some are healthy community cats who can be returned to their community homes. The percentage of animals who need adoption in a shelter varies a lot from one community to another, but generally will not exceed 70%-80%. If we have an APTP number high enough to represent 80% of IPTP, we will have enough adoptive homes for every healthy and treatable animal who comes into the shelter, in pretty much any community in the country. In our shelter with IPTP of 17, for example, we would need at most an APTP of 17 x 0.8, or 14. A high APTP is an achievable goal. Getting back to our average shelter intake of 22 IPTP, and multiplying that by 80%, we would need a maximum of 18 APTP to find homes for all of our healthy and treatable animals in an average community in the U.S. The good news is that a successful culture of adoption can easily result in APTP of 18. In fact, in the shelter system of Washoe County, which has a higher-than-usual IPTP of over 32, APTP runs about 23 per year. 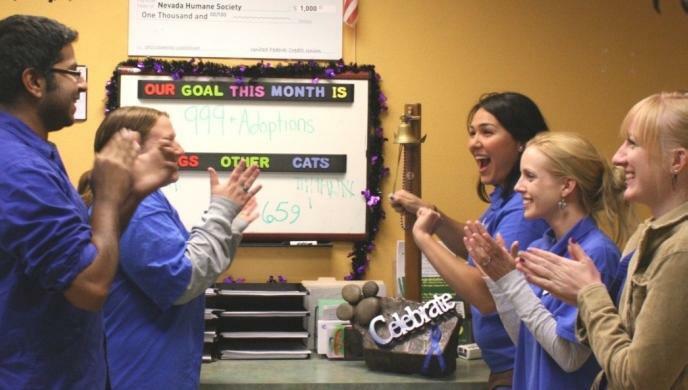 Washoe County also has a strong return-to-owner program, and at 23 APTP, the Washoe County shelters have so much adoption demand that they do not have enough homeless animals from within the county to meet it. A culture of adoption helps create a community where pets are valued. A culture of adoption can create high enough APTP to provide homes for shelter animals even in communities with very high IPTP. An IPTP of 35, for example, is near the top of the scale of what we usually see today. At that level of intake we would need an APTP of 28 to provide homes for 80% of shelter animals. This level of APTP has been achieved by some communities – Portland, Oregon, is one example. 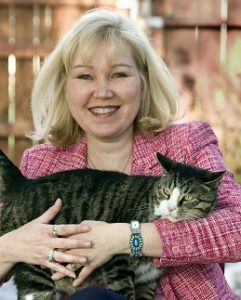 Portland’s culture of adoption allows it, like Washoe County, to take in and place many animals from shelters in other communities. The fact that a culture of adoption can increase APTP to a number that is higher than the average intake for shelters in the United States has exciting implications. It means that right now, if every shelter in the country was able to establish a culture of adoption, we would have homes available for all our healthy and treatable animals. That means that there is no pet overpopulation in the United States – the market is there for shelter pets, and we just have to mobilize it. In places that have a strong culture of adoption we sometimes see high intake that is a result of the high number of transported animals that the community is able to take in. We see this in the average shelter intake for the state of Colorado, which is a well-known destination for transports from overcrowded shelters in other states. In the past, high shelter intake in a community was almost always a sign of a lack of sufficient low-cost spay-neuter services. Today, high intake may be a sign of a compassionate community that has a culture of adoption. 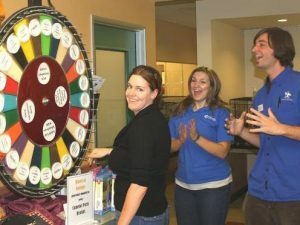 To sum up, it’s tremendously important for shelters to establish a culture of adoption in their communities, and that requires, as Brown says, “relentless promotion” to make a shelter “THE go-to place to adopt a pet.” Creating a culture of adoption is a campaign – a way of engaging the community long term. I urge you to read the brochure to learn how to make it happen in your community.